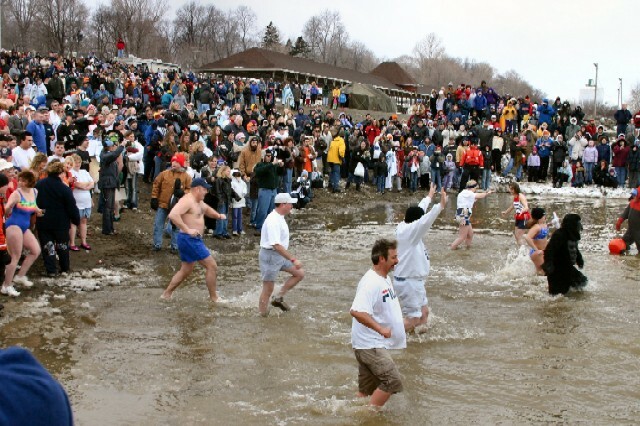 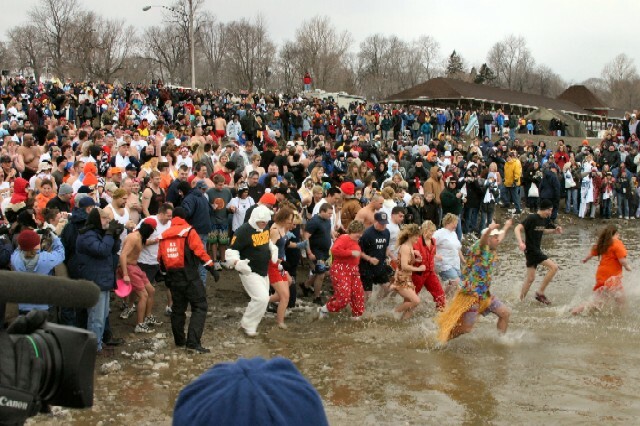 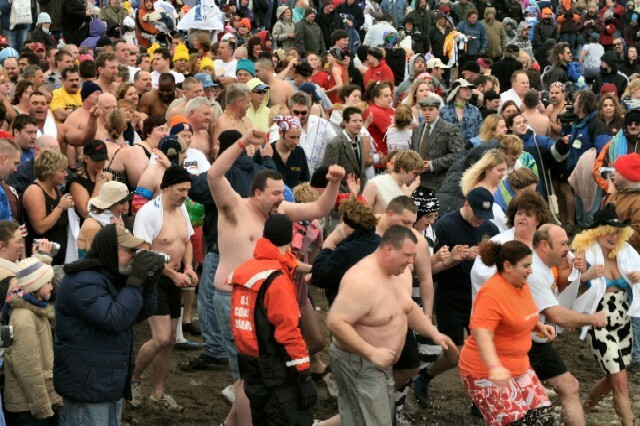 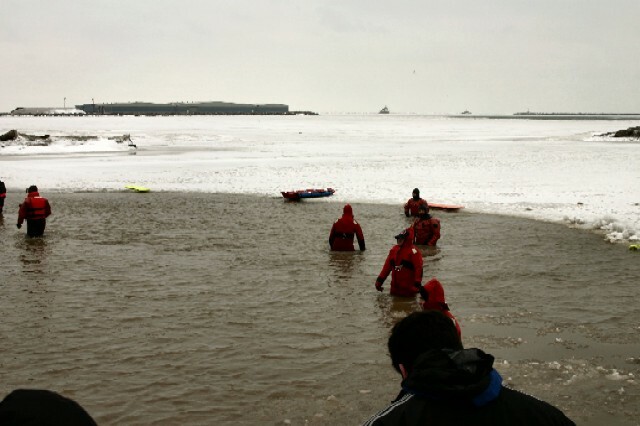 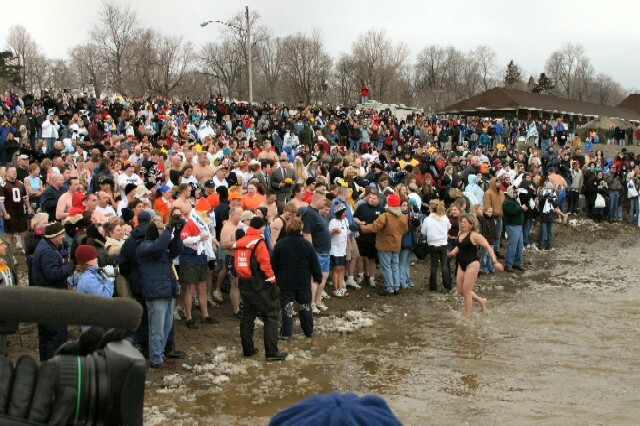 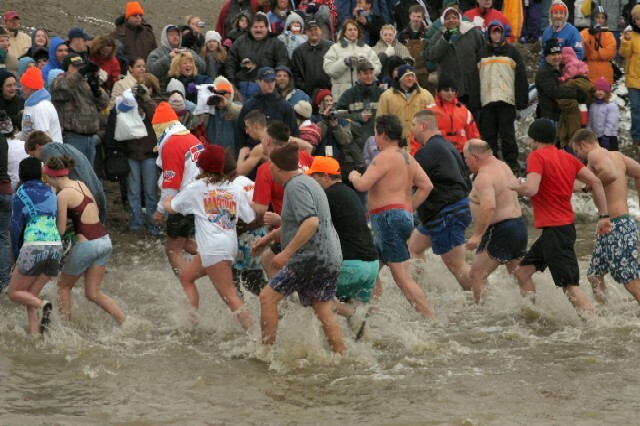 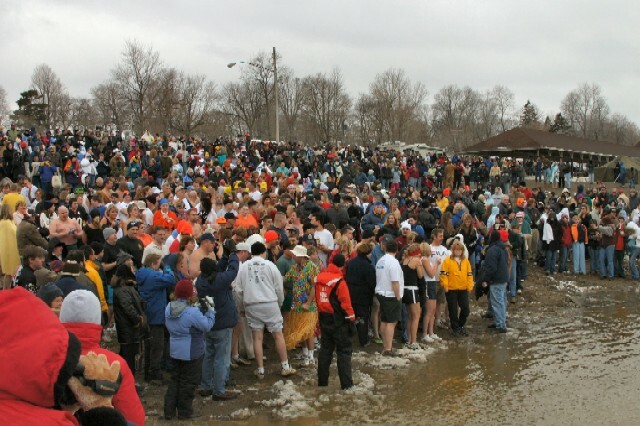 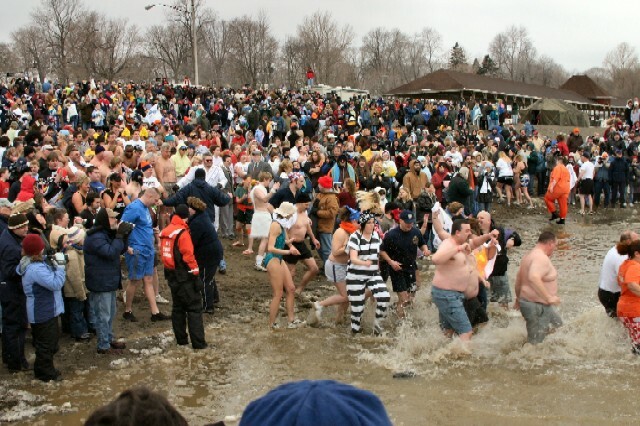 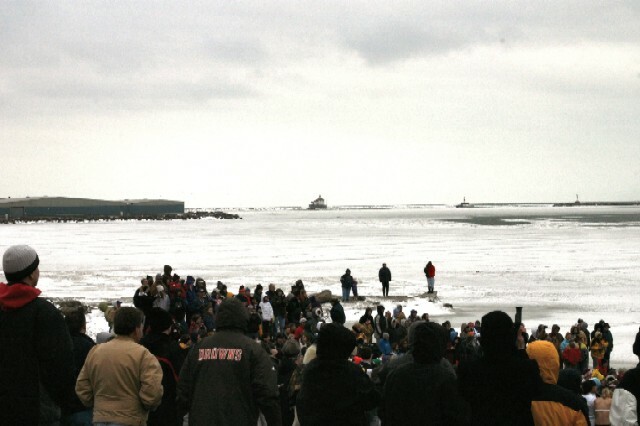 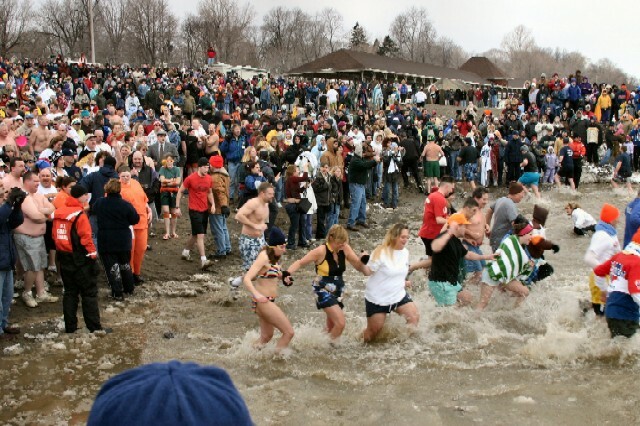 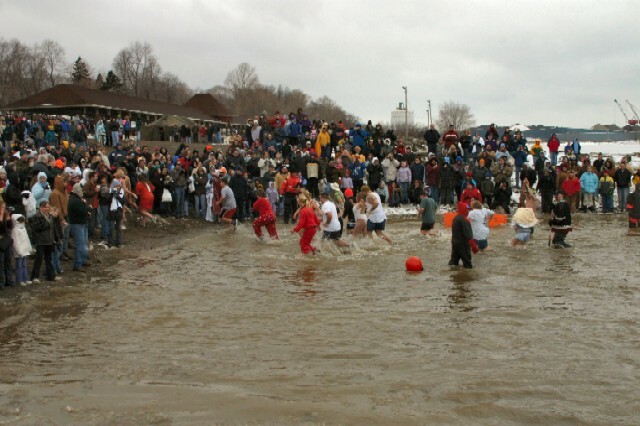 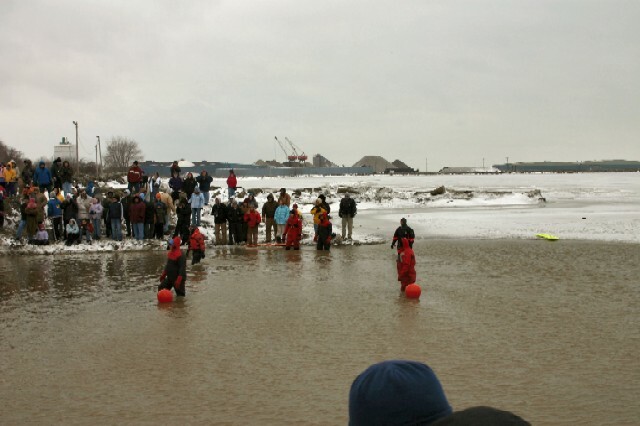 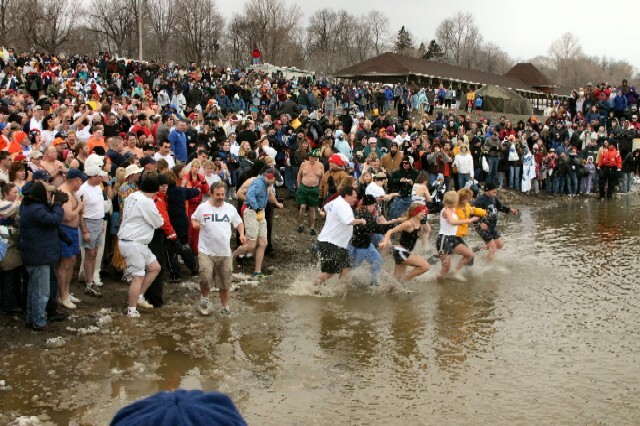 Ashtabula, OH was again the scene of the annual FOP sponsored Law Enforcement Polar Bear Plunge. 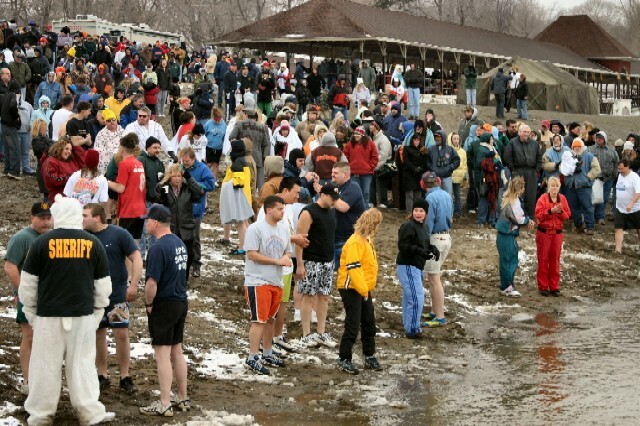 Attending and swimming representing the local lodge were Jason Shaffer and Tracy Harding. 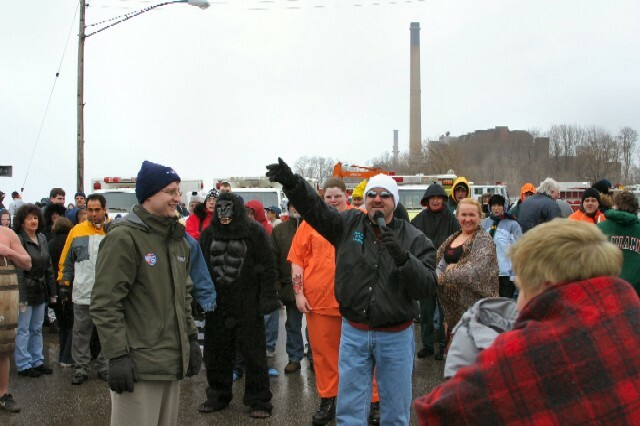 Both officers are members of the Edgerton Police Dept. 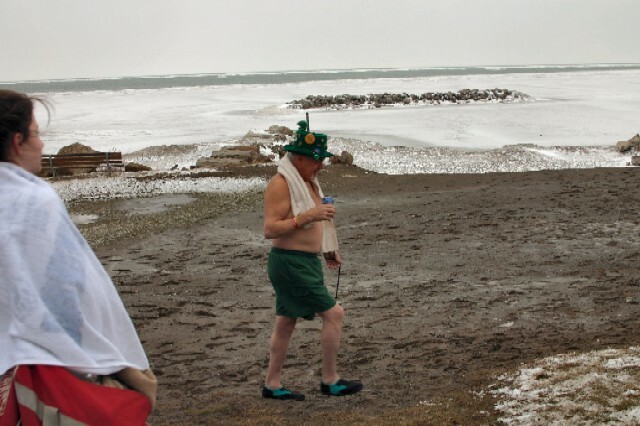 and Jason is our Lodge Sgt at Arms. 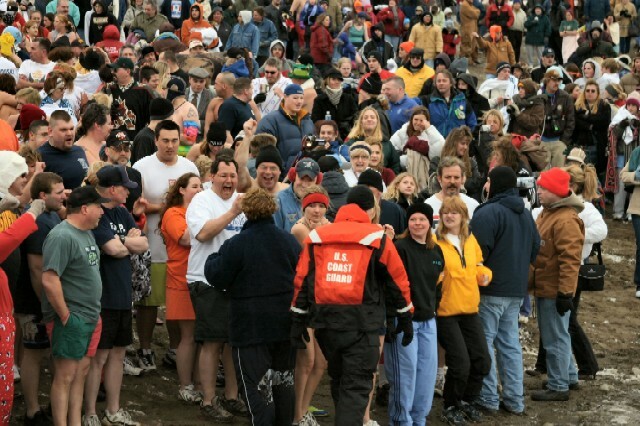 This was the 1st year for Tracy and the 4th year for Jason participating in the plunge. 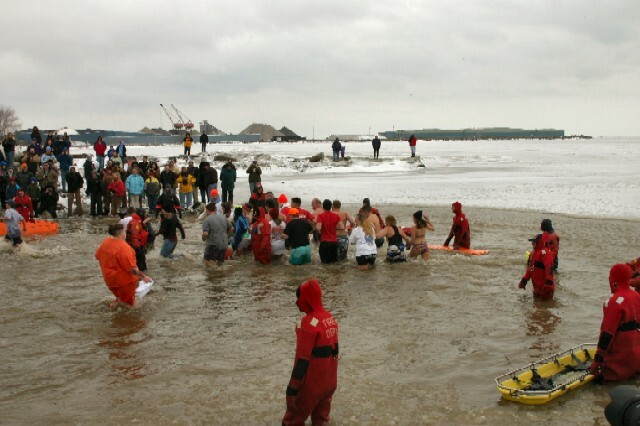 They reported the air temperature was 33 degrees with the water temperture also 33 degrees but the wind-chill was a bone chilling -33. 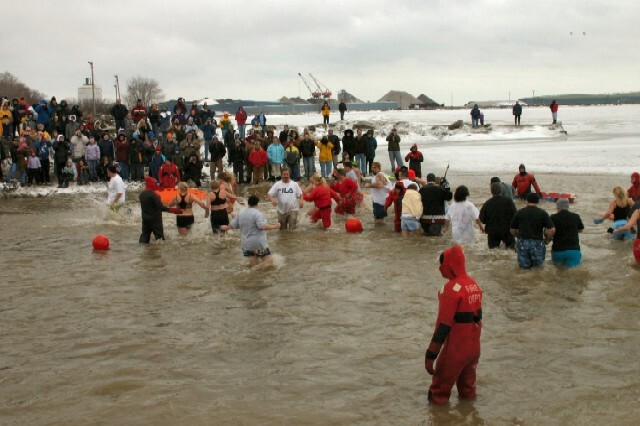 Jason was able to raise over $1,835 in donations which placed him 5th in the State for donations which will be used for the Ohio Special Olympics. 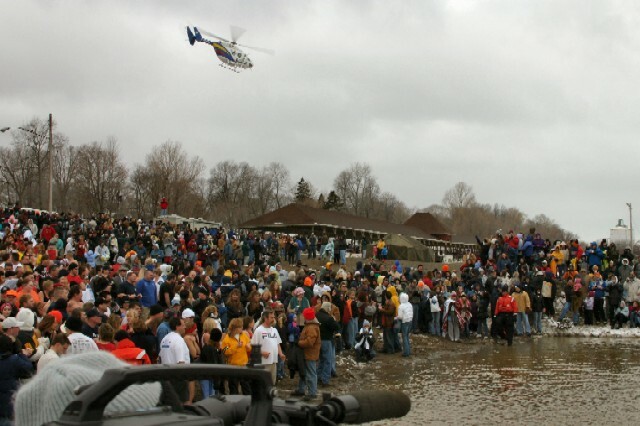 All together, there were 407 public safety officers in attendance that raised over $97,000.